Benetton Rugby is one of our latest additions to our rugby development tour experiences in Europe, and complements what is already an excellent rugby tour destination in North East Italy. 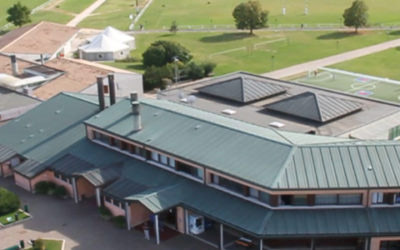 As well as beachside accommodation, sightseeing, and local fixtures, we are now able to offer high quality coaching from official Benetton Rugby coaches, a chance to meet the players during the season, a tour of their home stadium, and tickets to see a game if the schedule permits. Although relatively small compared to other clubs in Europe, there is a great passion for the game and their team in Treviso, and the match day atmosphere is brilliant. 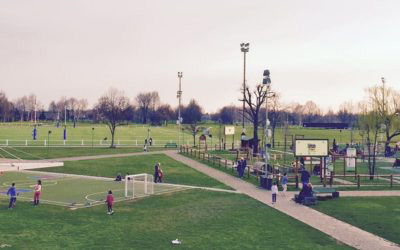 The team play at the Stadio Comunale di Monigo in Treviso, 4km northwest of the city centre. The call of ‘Leoni’ (Lions) will ring out around the ground, and everyone gathers before and after the game in the club bar underneath the Main Stand. Benetton Rugby Treviso are an Italian professional rugby union team based in Treviso, Veneto. 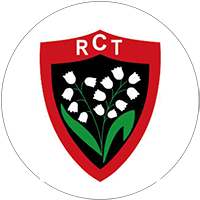 They are one of two Italian clubs to compete in the Pro12 league. 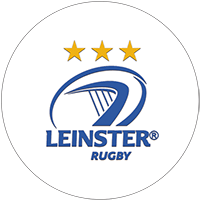 The Italian sides (the other being Zebre) joined the Pro12 to assist with the development of Italian rugby and performances have been steadily improving since, particularly at home. 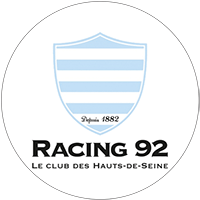 They also compete in the European Rugby Champions Cup. Since 1979 the club has been sponsored by the locally-headquartered Benetton clothing company, with the firm’s name added to the club’s shortly after. Treviso itself is the provincial capital of the Veneto region, and is a city passionate about rugby, as you can see from the green and white banners and flags all around the town. Treviso were founded in 1932 and have won 15 Italian national championships. Treviso have supplied a large number of players to the Italian national team, including Alessandro Zanni and Leonardo Ghiraldini. Several notable foreign players have played for Treviso, including Rugby World Cup winners Craig Green, John Kirwan and Michael Lynagh. 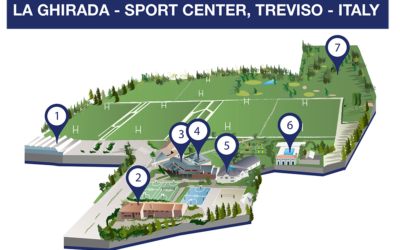 Training sessions will be held at La Ghirada-Città dello Sport, a 220,000 sqm sports centre facility based in Treviso. 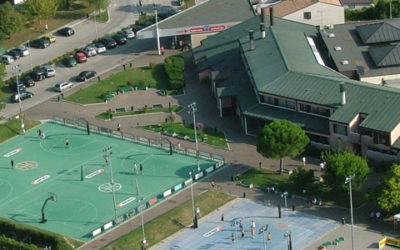 It is owned by the Benetton Group, and is a multisport facility with 4 basketball courts, volleyball courts, 2 beach volleyball areas, and 6 rugby outdoor pitches. There are also 3 air conditioned indoor sports halls, an outdoor pool (seasonal), fitness centre, a 9 hole pitch and putt course, on site accommodation, conference centre, meeting rooms and player relaxation areas. Treviso, where Benetton Rugby are based, is an attractive town in the Veneto region of north-east Italy, with a population of around 80,000. 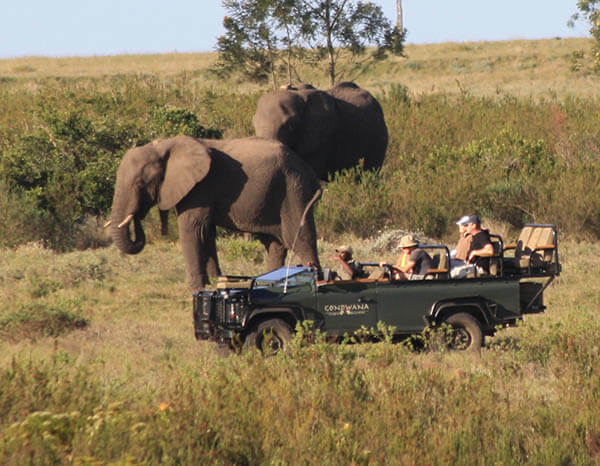 It is a pleasant town with several attractions worthy of a day trip. 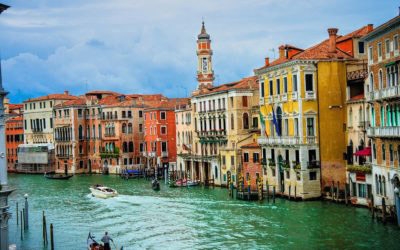 Venice and Verona are a short drive away and one of the highlights in a tour to the Veneto region. Vencie and its lagoon are listed as World Heritage Sites by UNESCO, as is Verona: The city of Shakespeare’s lovers: Romeo and Juliet. Most of our groups will stay in Lido di Jesolo, a purpose-built beach resort in north-east Italy, on the Adriatic Sea close to Venice and with a 10-mile long sandy beach.